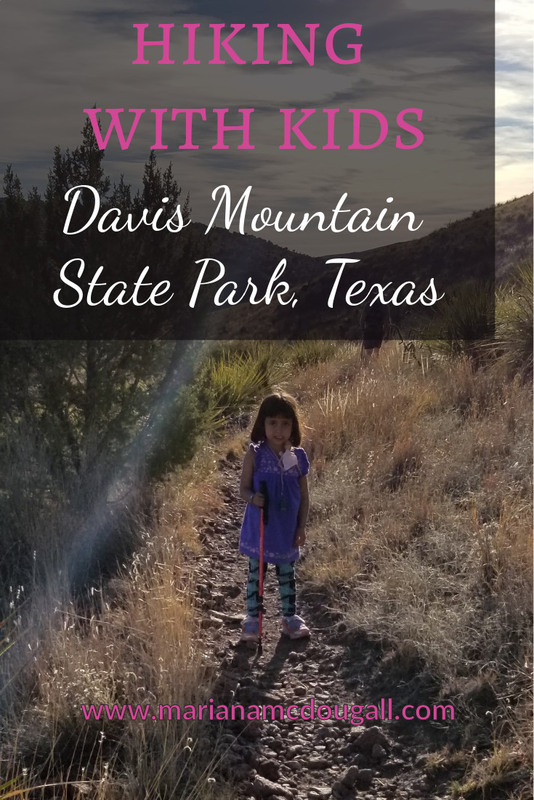 Davis Mountain State Park is one of the many natural treasures of Texas, and it’s any hiking lover’s dream. 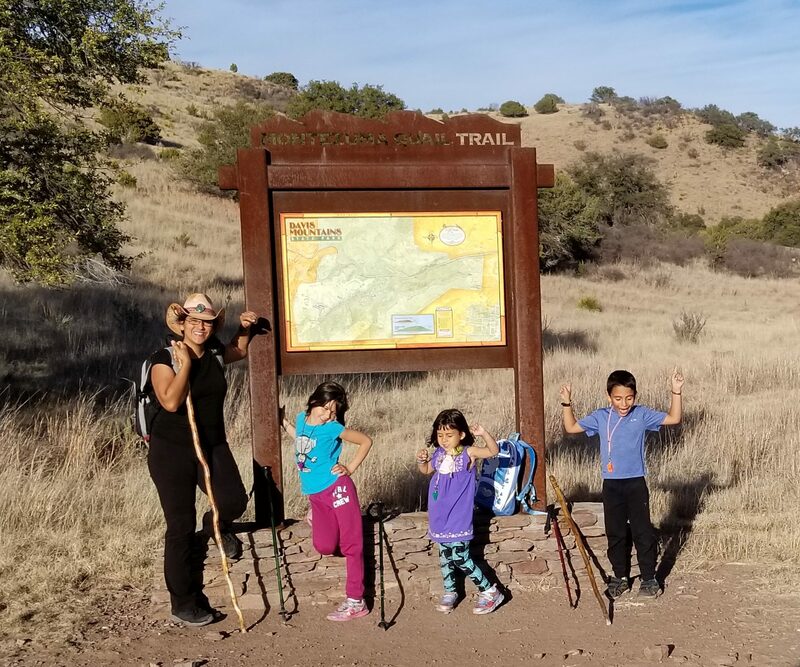 Here, even the easy hikes are rugged, and all moderate hikes require climbing, which brings you incredible views of the park. And when you’re finished with your hike, you might just get a reward. For us, it was these beautiful deer, waiting for us at the bottom. There were several of them, on each side of the road. 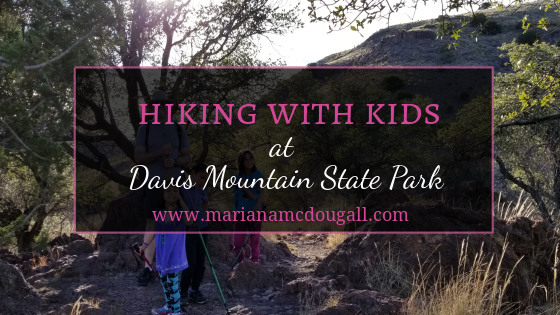 After a lovely day at Davis Mountain State Park, we make our way to Jeff Davis County, getting ready for the Star Party at McDonald Observatory. What’s your favourite thing about hiking?